Game Devs from Dublin, Ireland. Trying to make fun experiences for everyone. 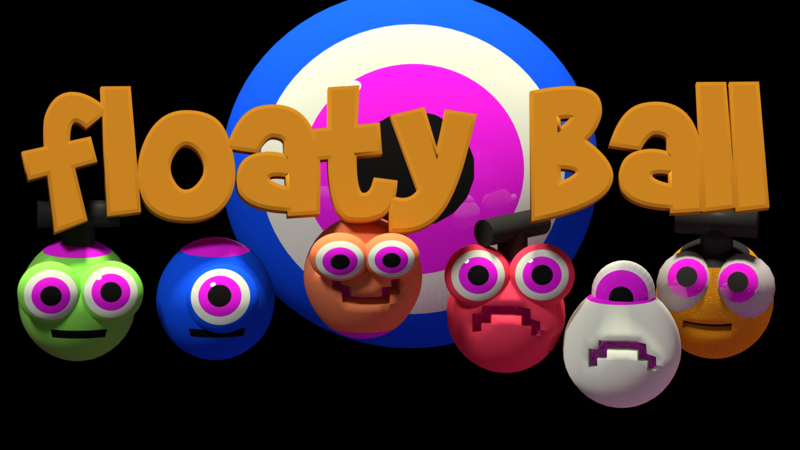 Currently working on the Local Multiplayer Game Floaty Ball.